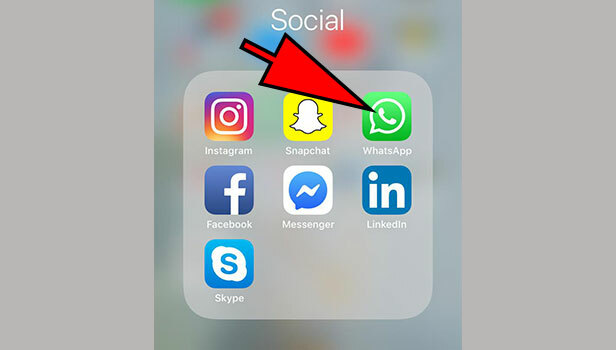 Launch WhatsApp: The first step to make a WhatsApp group video call is to launch the application. For this, you have to locate WhatsApp in the application drawer. Once you find it, tap on it once to open. It will open in the “chats” tab. 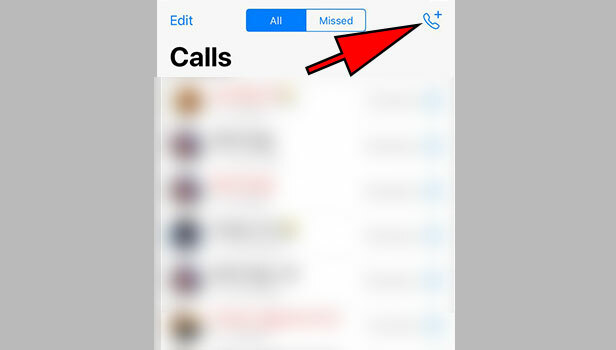 Swipe to go to “calls” tab: When you open the app, you have to then swipe from right to left, two times. This will take you from the chats tab to the calls tab. Tap on “new call” option: In the calls tab, to start a new tab, you need to tap on the new call option. This is represented by a phone and a “+” icon located at the bottom right corner. Tap on it once to start a new call. Select “new group call”: In the new call option, right at the top you will find an option called “new group call”. Tap on it once to start a WhatsApp group call. It will then give you the list of contacts. Find the contacts whom you want to call: From the list of WhatsApp contacts that appear, you have to find the contacts you wish to call. Scroll down to locate those contacts. When you find the contacts, tap on the name of the person once to add. It will get added at the top of the screen. You can add up to 3 contacts. 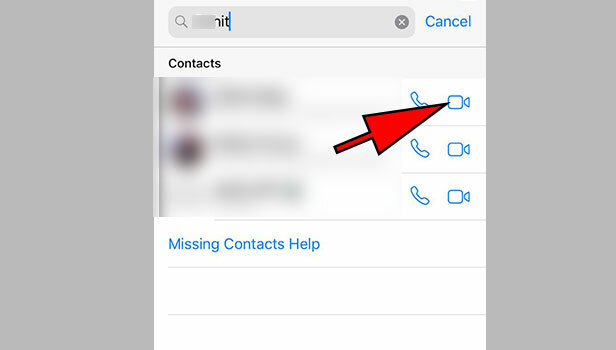 Tap on the “video” option to start video call: Once you locate the person contacts, you will notice two options in front of the group. One will be a phone icon and the other will be a video camera icon. Tap on the video camera icon. 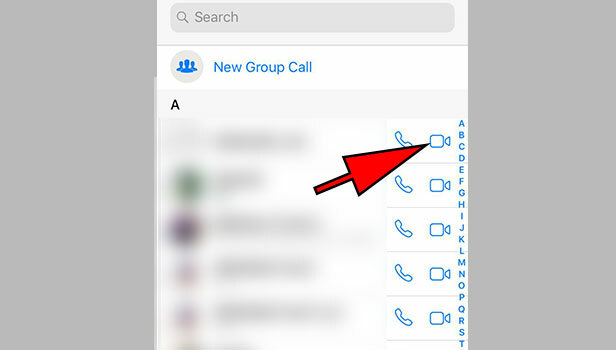 This will automatically start WhatsApp group video call. Launch WhatsApp: The first step is to launch WhatsApp. From your app drawer, locate the Application and tap on it once to open the app. It automatically opens the application in the chats tab. 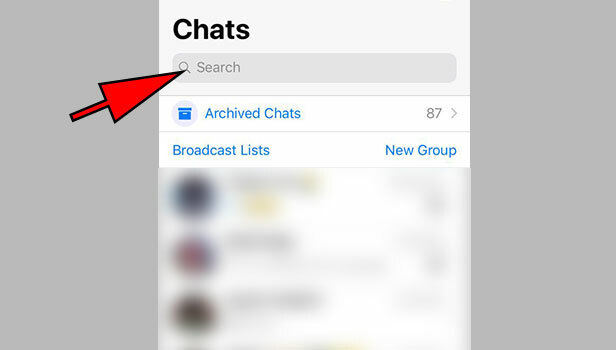 Go to a group in which you want to start a video call: In the chats tab, locate the WhatsApp group which has the contacts you want to start a WhatsApp group video call with. Tap on it once to open the group. Tap on the “new Call” option at the top: In the group chat, you have to select the new call option. This is located at the top of the chat, in front of the group name. once you tap on it, it will give you a list of the contacts present in that group. Choose the contacts you want to call: From the list that appears, choose all those members you want to start a WhatsApp video call with. Just tap on their names once. You can select up to 3 members. Select the video camera option: Once you select the members, you can start the WhatsApp group video call. To do this, select the “video camera” option. This will be located in front of the 3 names you selected. 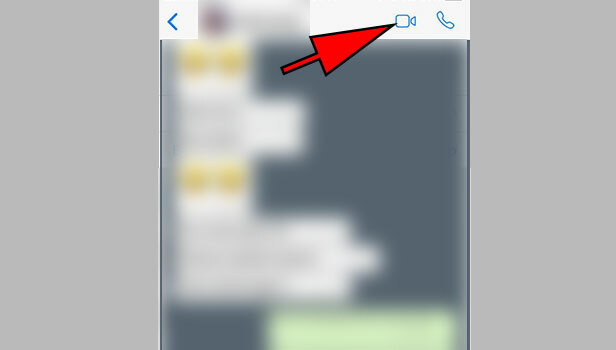 Once tap that, it will automatically start a WhatsApp group video call. Launch WhatsApp: The first step is to launch the WhatsApp application. For this, you are going to have to locate the application in the app drawer of your phone. Tap on it once to open. Start a video call with the contact: You have to then start a video call with the contact that you want to speak to. There are multiple ways to do this to. Once you start a video call, it will be only two of you. 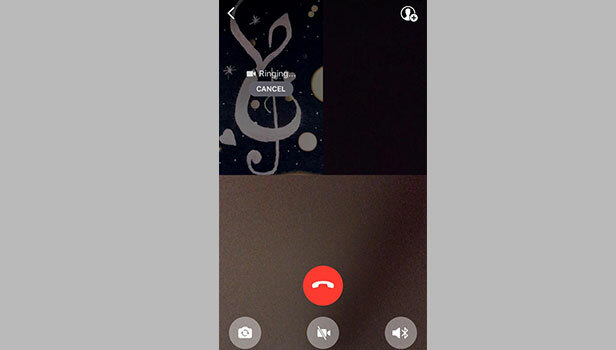 Tap on the screen once to access option: The next step is to tap on the screen once to access the various options in video call. This gives multiple options like “cut the call”, “mute”, “turn off video” “add participant” etc. Select “add participant” option: From the video call options, you have to then select the add participants option. This is located at the top right corner of the screen. It is represented by a “+” icon. It will take you to your contact list. 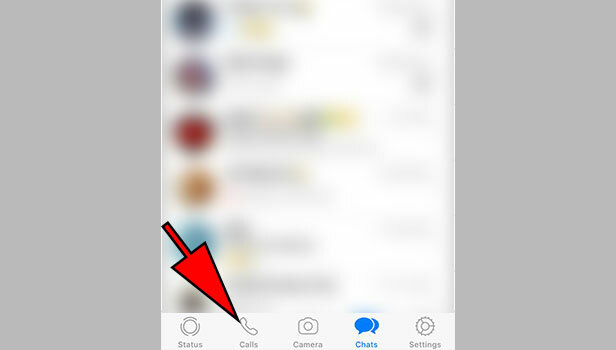 Select the Contacts you want to add: From the contact list, select the other 2 users you want to add to the WhatsApp group video call. Locate their contacts from the contact list and tap on it once. 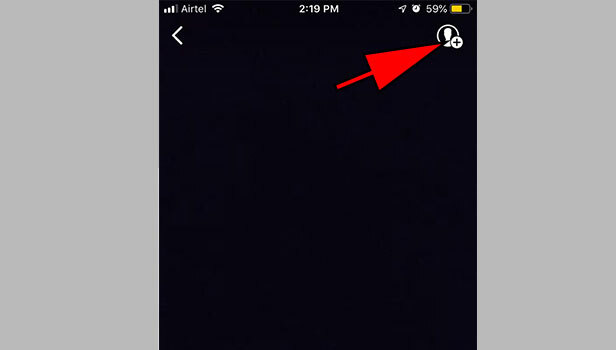 Tap on “add” option: Once you select the participants, tap on the add option and it will automatically connect as a WhatsApp group video call.